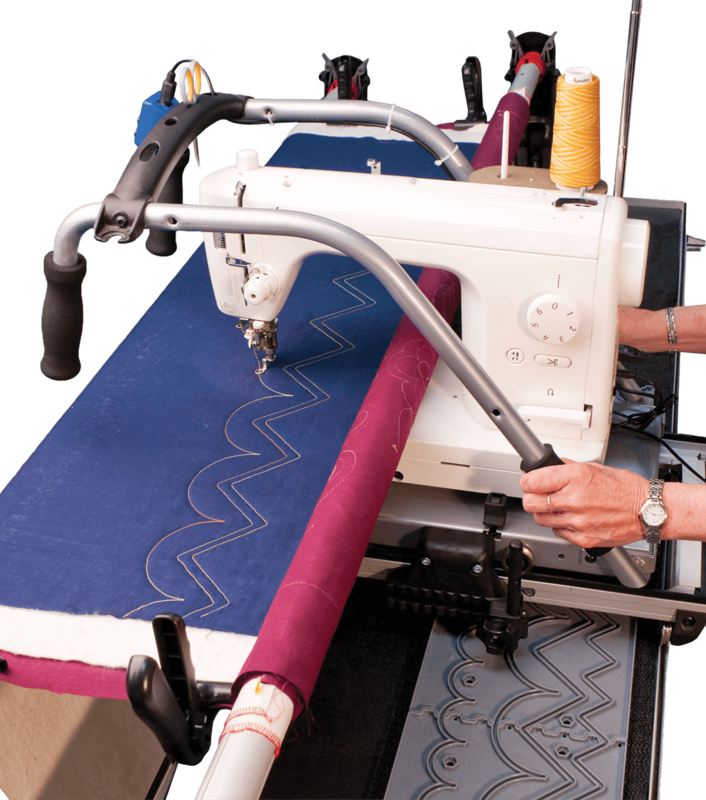 Learn more or get the SureStitch now! 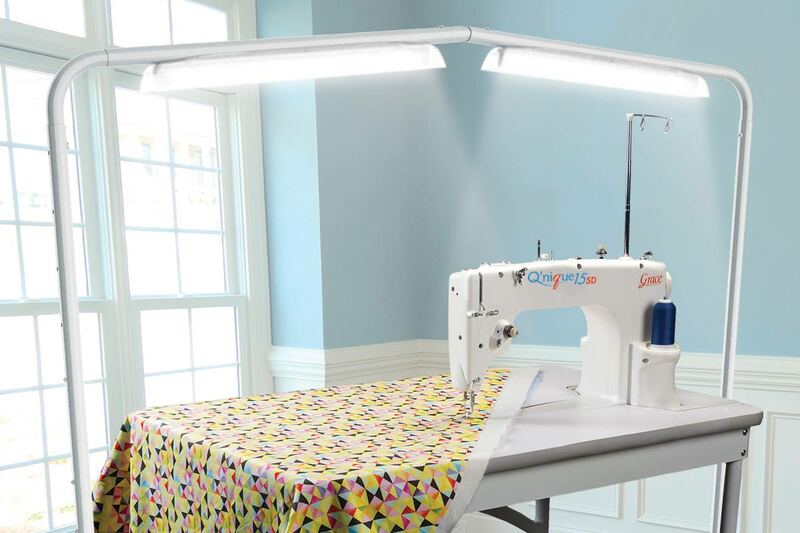 The Luminess is the perfect lighting solution for any project! 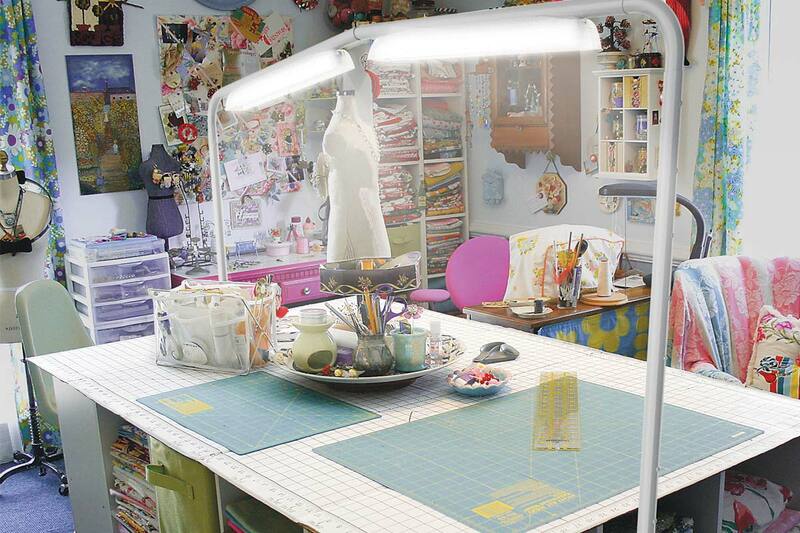 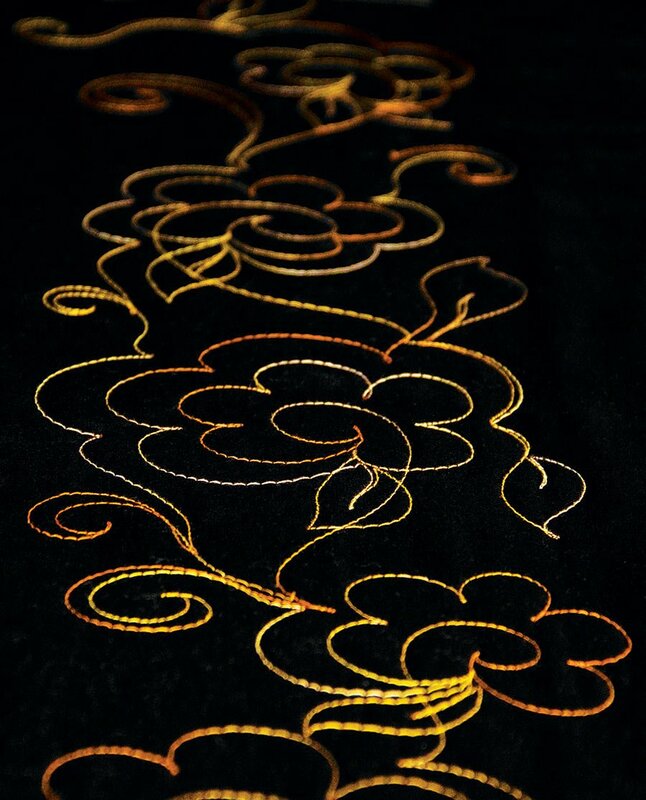 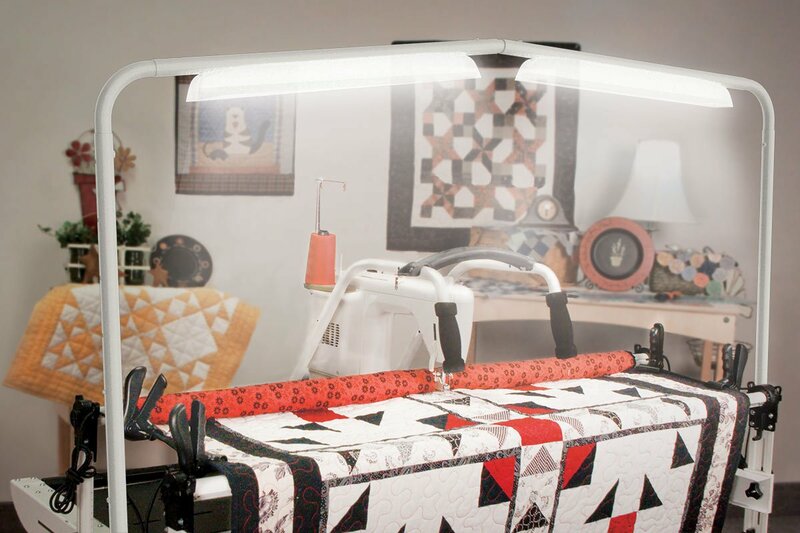 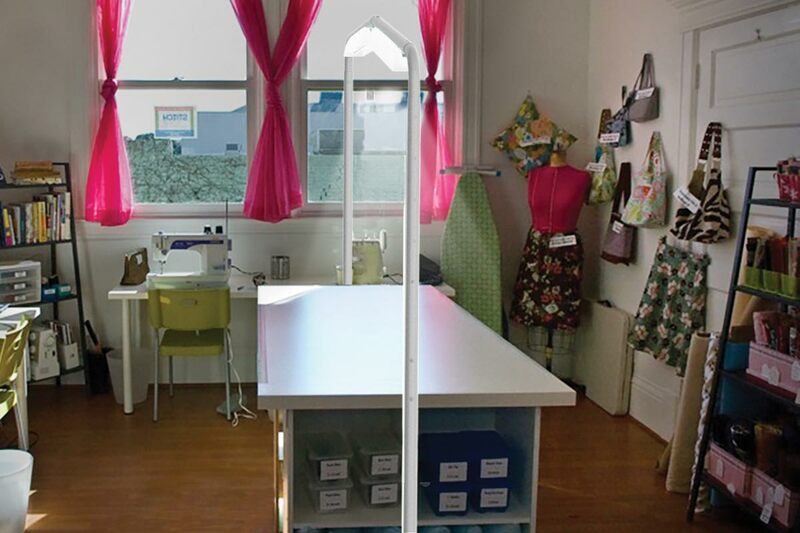 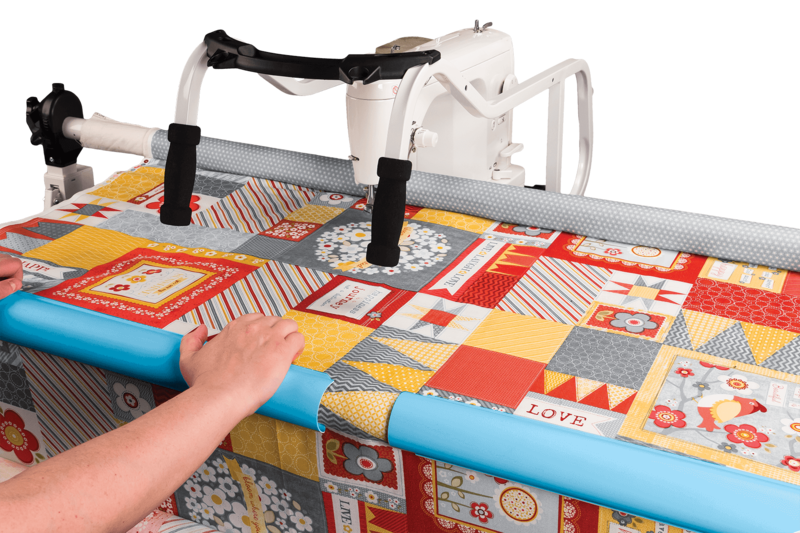 It is made to fit perfectly over any quilting frame, sewing table, or work area! 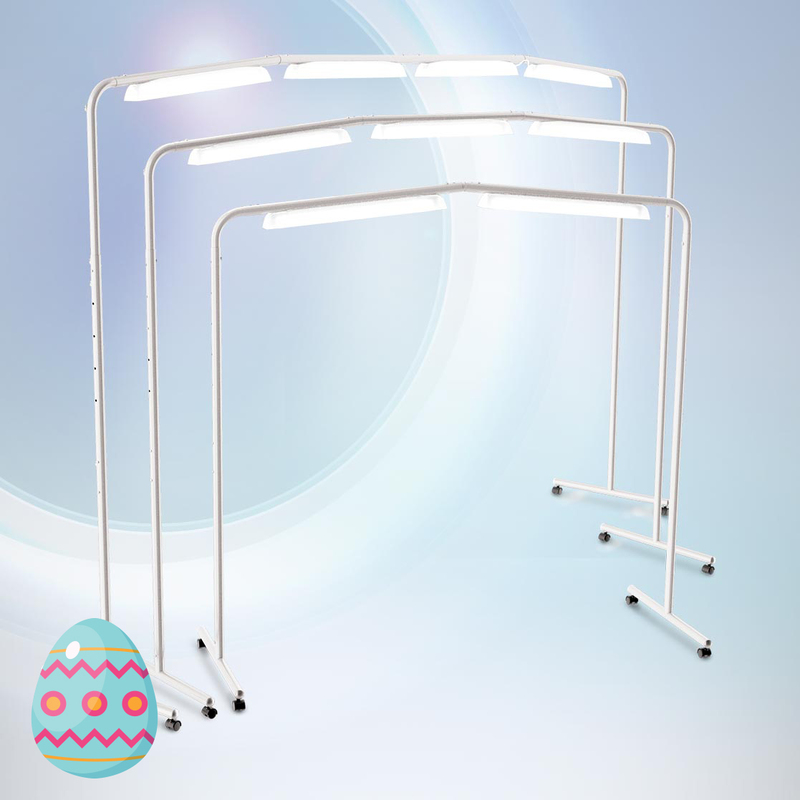 The TRUE-COLOR light-balanced bubs enhance the details of your projects. 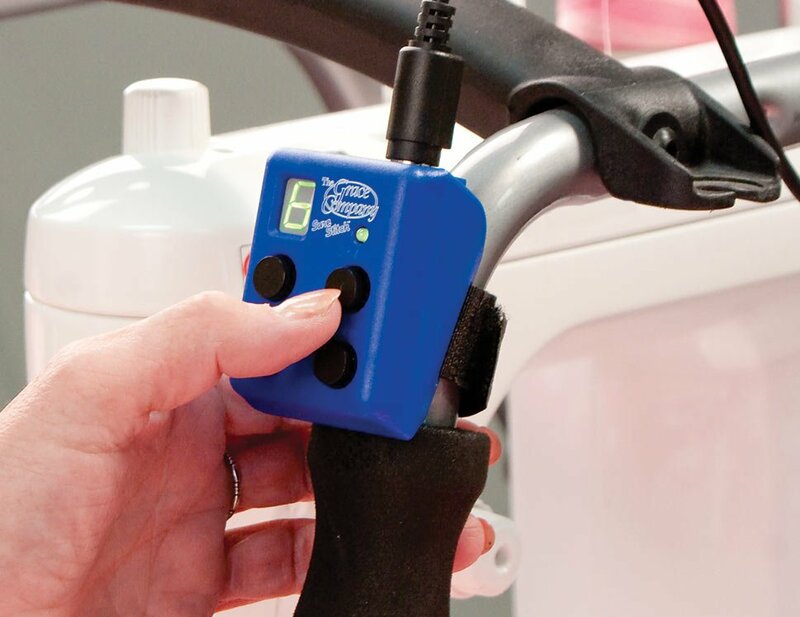 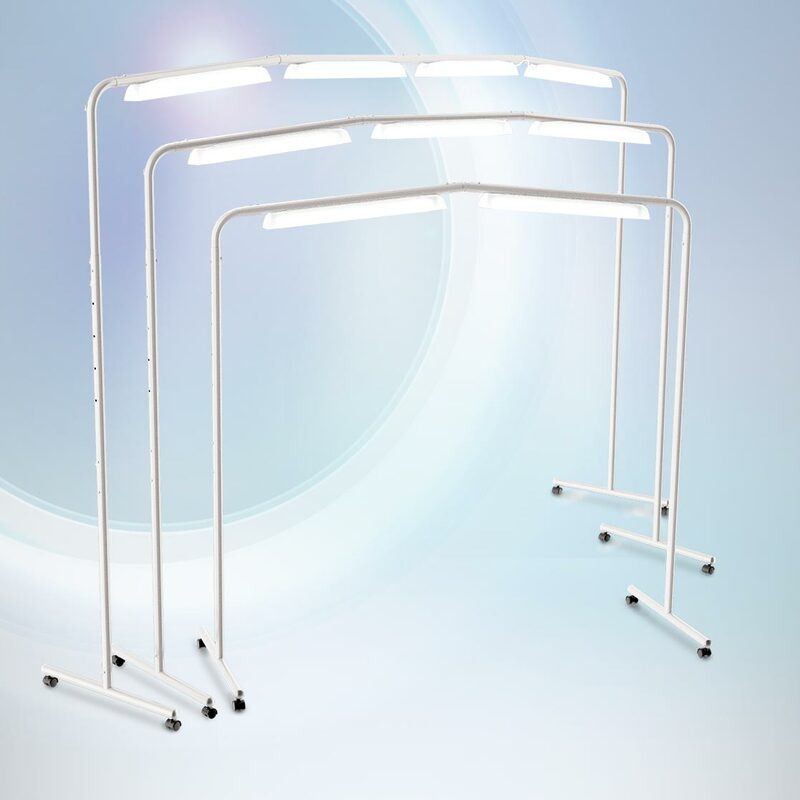 The Luminess is adjustable in height and width, and is available in two sizes. 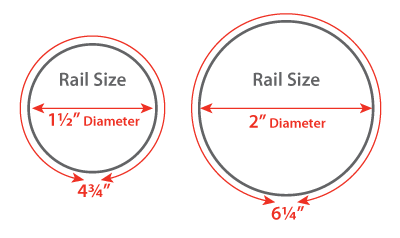 Two sizes: for frames with 1½ or 2 inch rails.